To maximum pre-workout pumps and muscular volume, mix (1) scoop with 4-6 ounces of water 30 minutes prior to training. 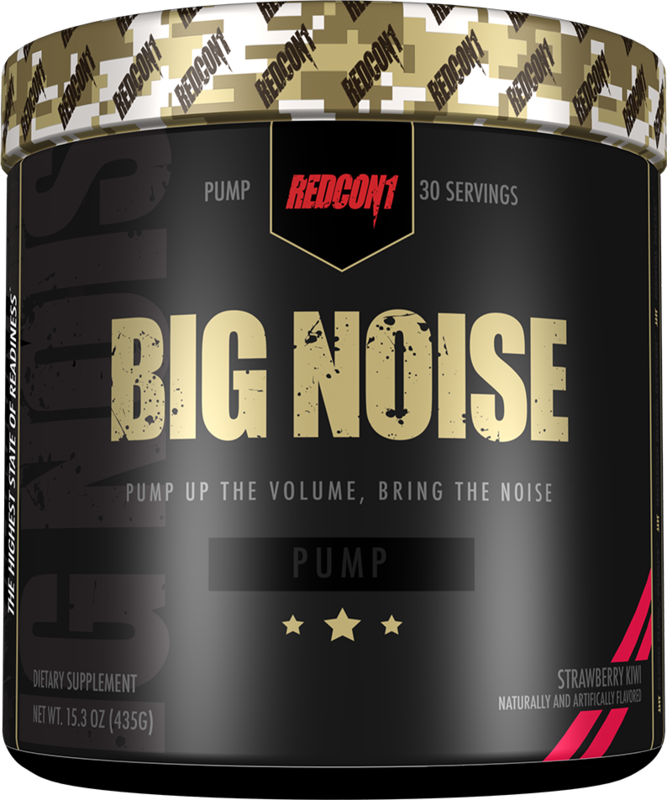 Do not exceed more than (2) scoops per day. Citric Acid, Natural And Artificial Flavors, Malic Acid, Sucralose, Salt, Acesulfame-K, Silica. 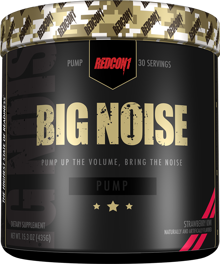 Aug 08, 2016 RedCon1 Big Noise: Focused Bunker Busting Pump-Bombs!